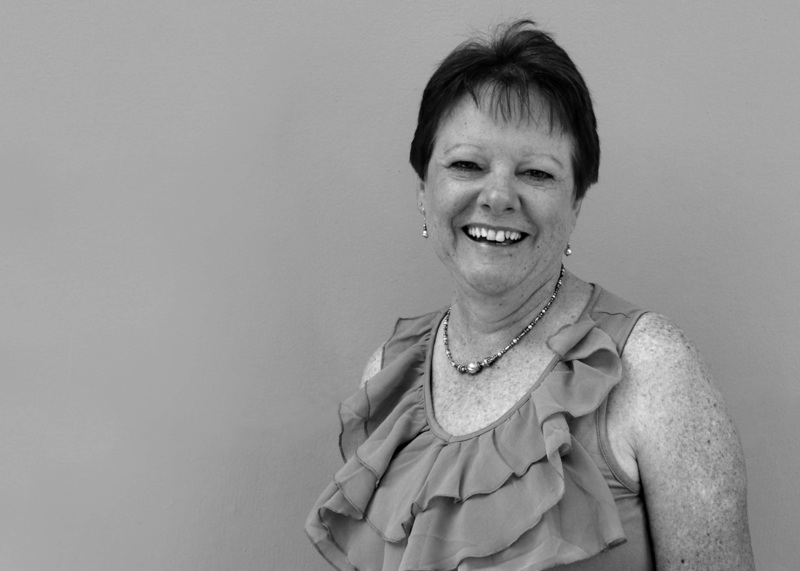 Originally achieving a Bachelor of Education, Primary – majoring in Art, Jan put her talents to use as a Primary School teacher. She later learnt the basics of Pottery at a community centre and then sought formal training at the newly-opened Outer Eastern College of TAFE, Wantirna. Here she gained a Foundation in Art – Ceramics – certificate, over four years’ part- time study. She works from her home-based pottery studio. She has taught art and pottery from home and in various schools. She has been affiliated with Ceramics Victoria, The Valley Potters and the Tenterra Pottery groups. Jan enjoys hand-building, slip-casting and wheel-thrown pottery. Her functional items are made on the wheel and/or by rolling out slabs of clay to form over or in moulds. The decoration of these consists of applying several glazes over each other to achieve pleasing pattern and colour response. They are fired to 1300°C in a natural gas-fired kiln. These items, usually for dining and entertainment, are oven, dishwasher and microwave ‘safe’. The hand built and slip-cast work is usually decorative and Jan particularly likes making fish modelled on colourful sea creatures. She raku fires these in a home-made rubbish bin kiln, in order to achieve interesting glaze effects. Beyond Stonehouse, Jan also exhibits and sells her work at school art fairs and sporting organisations. Her work was purchased by Outer Eastern TAFE for their collection.